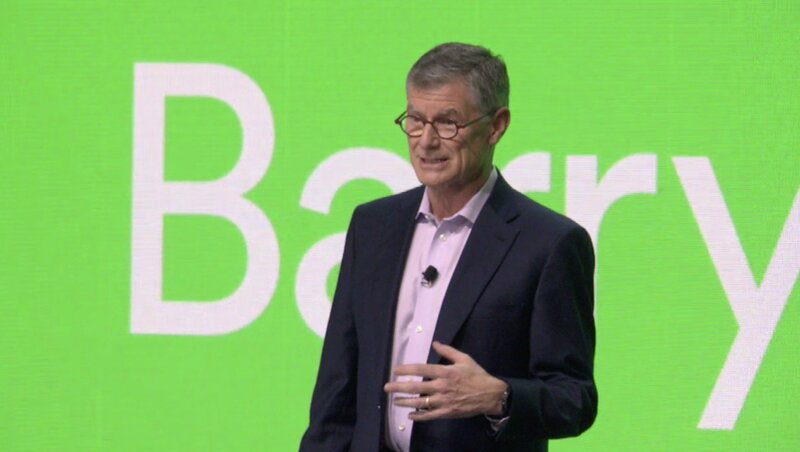 Windowing on Spotify is finally happening – but is it worth it for the labels? 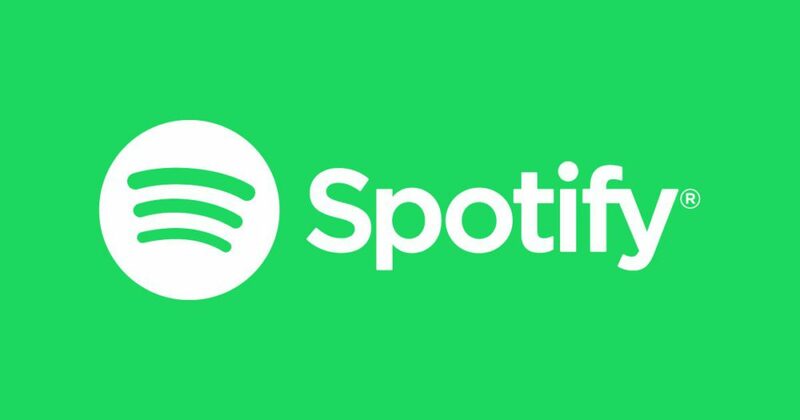 It’s been just over a year since Universal Music Group issued an announcement of its new deal with Spotify – revealing that the major had won the concession to ‘window’ major artist releases on the service’s premium tier. Sony, Warner and Merlin all sealed new deals with Spotify in the wake of that agreement. All were understood to contain the same clause. In return, Spotify received something a little more directly beneficial: a reduction in the percentage of revenue it had to pay out to music rights-holders across the board. It’s worth running some quick numbers on that: McCarthy’s stat comes from the fact that, in 2016, Spotify’s gross profit (that’s total revenue minus what it pays out to rights-holders) was €401m – a gross margin of 14%. In 2017, that gross profit figure improved to €849m which, crucially, meant the firm’s gross margin went up to 21% – ie. McCarthy’s cited rise of 7% year-on-year. The fact McCarthy pinned this change entirely on these cut-rate label agreements tells us something interesting: if the labels had kept Spotify at a 14% gross margin – rather than enabling a 7% increase in this figure – music rights-holders would have been paid €3.52bn by Spotify in 2017. Instead, according to Spotify figures, they received €3.24bn. The difference there: €280m, or approximately $345m at current exchange rates. In 2018, Spotify is forecasting a 23%-25% gross margin, off total revenues of €4.9bn – €5.3bn (around $6.3bn). The key reason behind that gross margin rise from the 21% achieved in 2017 is presumably because 2018 is the first full-year of the new label deals. A 24% gross margin for Spotify would result in a 2018 music rights-holder payout of approximately €3.88bn ($4.8bn). If Spotify remained on the 14% gross margin it saw in 2016, however, this payout figure would have been as high as €4.39bn – a difference of €510m, or $628m. Across 2017 and 2018, then, largely thanks to the labels’ new deals with Spotify, the streaming company will retain a sum of around €790m ($973m) that, in 2016, it would have had to pay out to labels, publishers, artists and songwriters. These figures are particularly topical today because the first ever major artist to take advantage of Daniel Ek’s two-week windowing concession has emerged: Jason Aldean. 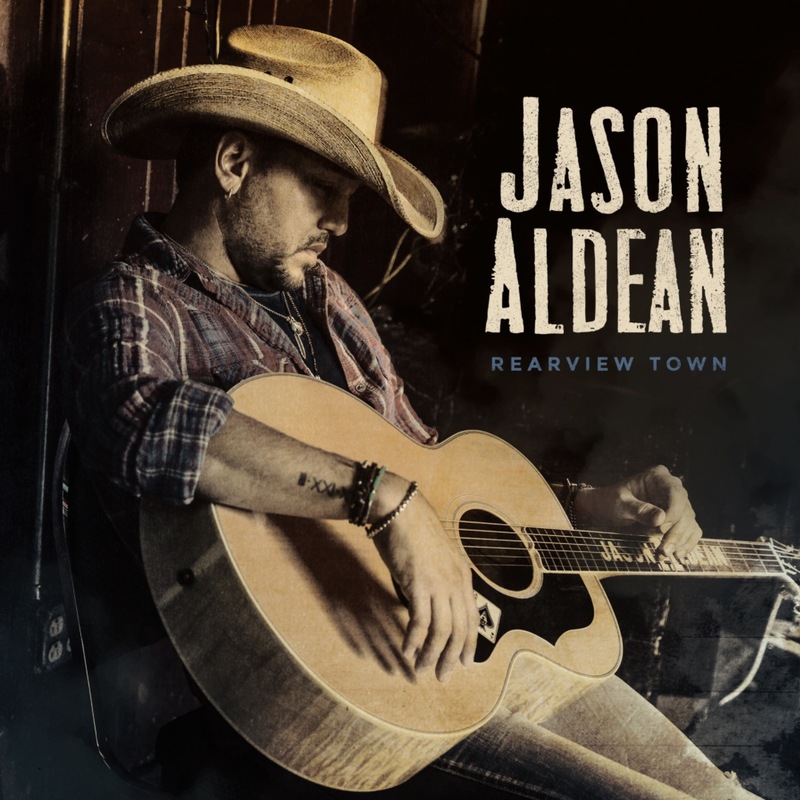 The country star’s new album, Rearview Town, is out today (April 13). And, when it comes to streaming, it’s being ‘windowed’ for a fortnight exclusively on premium services, including Spotify’s. Aldean’s album isn’t coming out directly on a major label in the US, but via Macon Music LLC licensed to Broken Bow – which was acquired by BMG for just over $100m at the start of last year. The majors will surely now be watching the performance of Aldean’s record like a hawk: it is, essentially, the canary in the coal mine for the concept of windowing a superstar’s album release on Spotify. As a matter of fact, this trick has been pulled before, from an unlikely pioneer of streaming experimentation: MBW spotted in May last year that the release of Rammstein’s live album PARIS was windowed on Spotify’s premium tier. Interestingly, that LP was issued via Universal. Even more interestingly, in terms of its groundbreaking shunning of ad-funded Spotify… no-one really seemed to notice. Since then, the perceived value of being able to ‘window’ a release on the world’s biggest streaming service has arguably declined considerably. 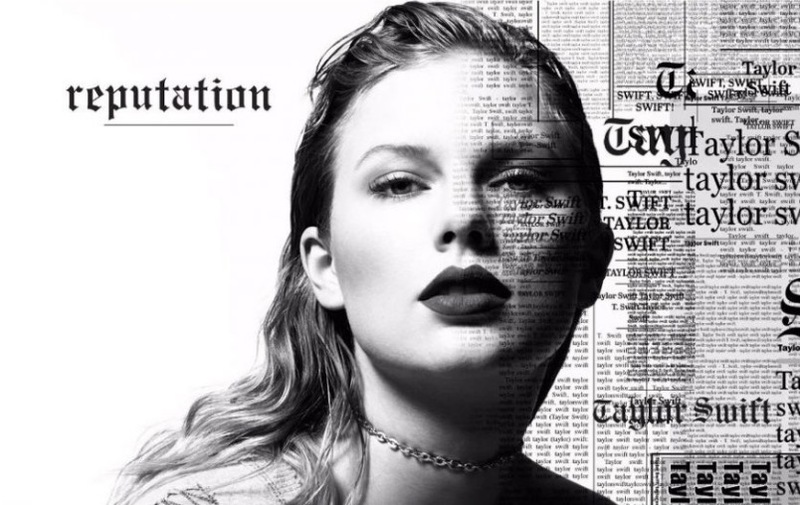 There were consistent rumors in the lead up to the release of Taylor Swift’s Reputation in November last year that she would break ranks and go premium-only, but it didn’t happen. Instead, she held the LP off Spotify, Apple Music and other streaming services completely for three weeks. How times change: now Swift is best buds with Spotify – having recently released an exclusive video on the service for latest single Delicate, plus two exclusive recordings for the ‘Spotify Singles’ series. 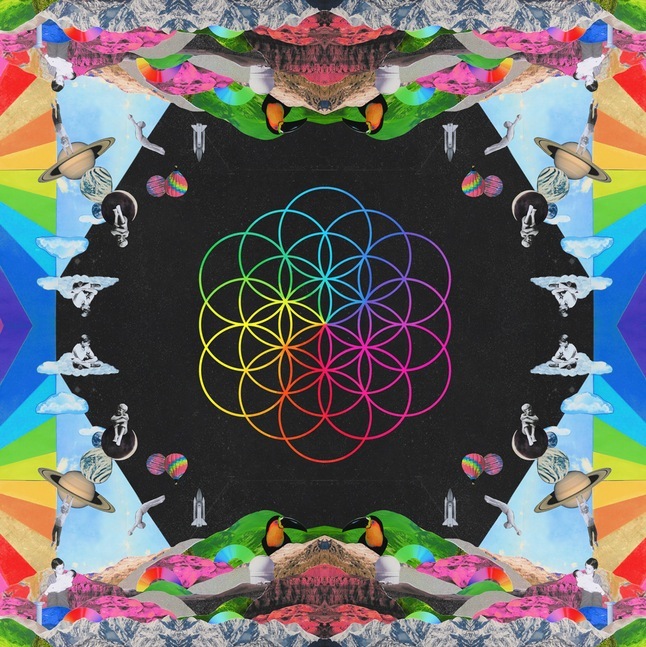 One major act that did hold their album release on premium-only streaming services – back when doing so on Spotify wasn’t an option – was Coldplay, whose Head Full Of Dreams was ‘windowed’ off Daniel Ek’s service in late 2015, but made available on the platform a week later. Jason Aldean’s new album, then, stands as something of an anomaly for an industry which seems to have lessened its obsession with the ability to go premium-only on Spotify over the past year.